of X-rays. A $249 value for free! Chiropractic is a natural health care profession in which doctors use their hands to gently adjust the spine to take pressure off of pinched nerves. This allows the body to heal and function optimally. Dr. Haynes and Dr. McCants only use gentle, safe and effective chiropractic techniques to help relieve pain, improve posture and restore a healthy balance in the body. Chiropractors find the cause of the problem. That’s why we meet with the patient, perform an exam and take any needed x rays. We will use this information to figure out which nerves are being pinched and which bones are causing the nerve to be pinched. We spent 8 years learning how the body works & practicing specific adjustments that take pressure off of nerves so that the body can function at its best. Dr. Haynes and Dr. McCants help people like you every day. Call our office to see if they might be able to help you too! Click here for a FREE exam and x-ray. We will let you know what is wrong, if we can help and what it will take to get better. 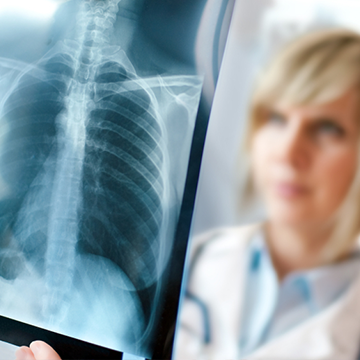 Your x-rays can tell us what might be causing your symptoms. Can a chiropractic adjustment help you? 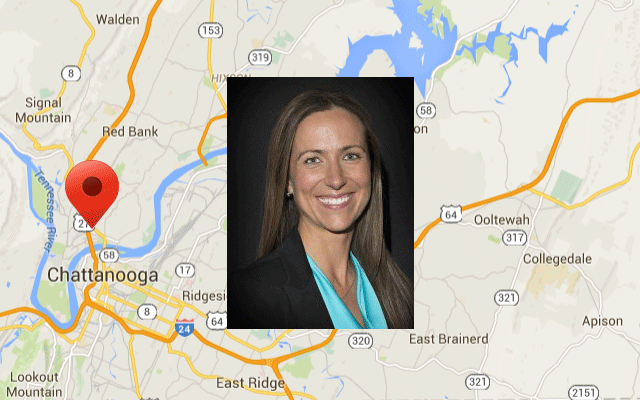 Total Health Chiropractic has multiple locations in Chattanooga and the surrounding areas. It is our mission to help you in the most caring and efficient environment we can possibly create. Our approach is natural first, drugs second, and surgery a last resort. 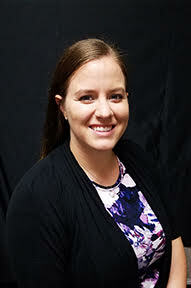 Dr. Kathryn Haynes is a Board-Certified Chiropractic Physician with a Certificate of Attainment from the National Board of Chiropractic Examiners. She earned her doctorate degree from Logan College of Chiropractic in St. Louis, Missouri. 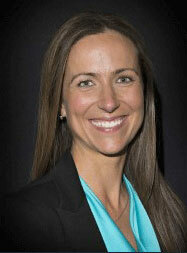 Dr. Haynes has been with Total Health Chiropractic since 2009 and is the lead doctor at the downtown location. In addition to helping patients, Dr. Haynes is active in the development and growth of Total Health Chiropractic’s Community Outreach Program. The program’s mission is to inform and educate the community on natural treatments to common health problems. Dr. Haynes serves the program by creating and presenting wellness and ergonomic workshops to local businesses. She also serves the program by performing scoliosis screenings to local schools. She and her team present over 100 workshops and screenings each year. Prior to chiropractic school Dr. Haynes was a division one athlete, rowing crew, at the University of Massachusetts. After earning a bachelor’s degree in Exercise Science from UMass, Dr. Haynes attended Logan College of Chiropractic in St. Louis, Missouri. Dr. Haynes is proficient in adjusting the entire spine and completed the Masters Course in Extremity Adjusting in Nashville, TN. She has taken advanced courses in spinal disc issues, and neurological dysregulation. Along with athletes and personal injury, Dr. Haynes promotes a family practice and is pursuing a prenatal and pediatric specialty to further help the entire family. Dr. Haynes continues to help her family and her patients to get out of pain and stay healthy with natural, gentle, and safe chiropractic care. Dr. Bri Burt earned her Doctorate of Chiropractic Degree from Life University and a Bachelor’s of Science degree from Iowa State University. She is a Board-Certified Chiropractic Physician and has a Certificate of Attainment from the National Board of Chiropractic Examiners. Dr. Bri has a passion for treating patients of all ages, including babies, children, athletes, and growing families. She strives to help improve the health and wellness of all of her patients. 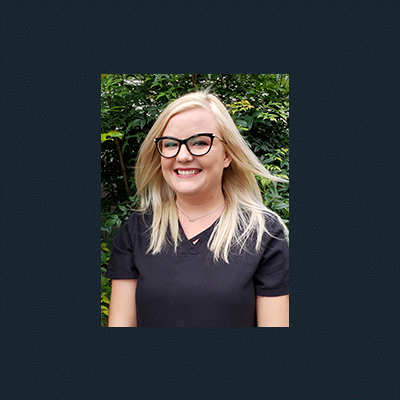 When Dr. Bri is out of the office, she enjoys spending time with her husband and dogs, as well as hiking around the beautiful Chattanooga area. 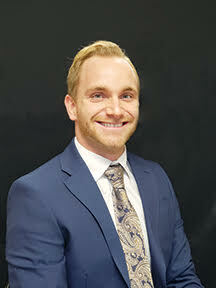 Dr. Jamey Richeson is a graduate of Life University’s Doctorate of Chiropractic program and, attained a Bachelors degree in Exercise Science from the University of Tennessee at Chattanooga. He is a Board-Certified Chiropractic Physician and has a Certificate of Attainment from the National Board of Chiropractic Examiners. 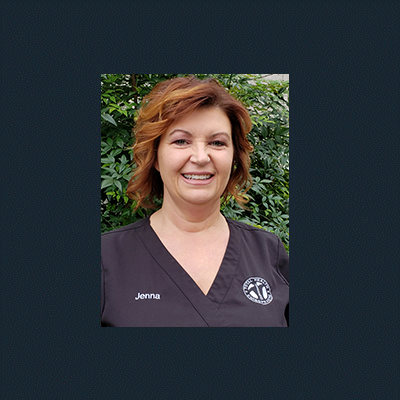 Dr. Jamey has experience with treating sports related injuries, headaches, and every day aches and pains. He is an active member of the Chattanooga fitness community and integrates that into his skill set along with striving to be an educator to the public to live in health. He is excited to be back in the Chattanooga area and give back to the city that has already given him so much. Chasity is one of our newest members of Total Health Downtown. 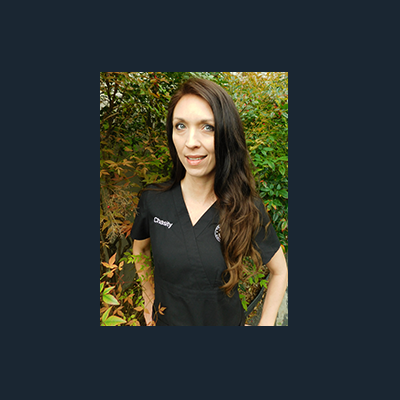 She comes to us with over 11 years in the Chiropractic field and can answer any question with ease! Chasity performs all day to day billing functions as well as claim submissions. Born and raised in the Chattanooga Valley, Chasity has 2 beautiful daughters Kailey & Melayna. Stop by and say hello to our new teammate! If you'd like to have your own testimonial on our webpage, fill out the contact form. We would be honored to showcase how chiropractics has affected your life. Lean more about how Total Health Chiropractic helped Amanda. Lean more about how Total Health Chiropractic helped Paige. Lean more about how Total Health Chiropractic helped G. Stevens. If you'd like to make an appointment with one of our doctors, fill out the contact form below and we'll get in touch with you. Sign up for our newsletter for special offers, events, health tips and more.